Xiaomi is all set to launch Mi 5X & MIUI 9 in China on 26th July. MIUI 9 will be based on Android Nougat we have already seen some features and also specs of Xiaomi Mi 5X. 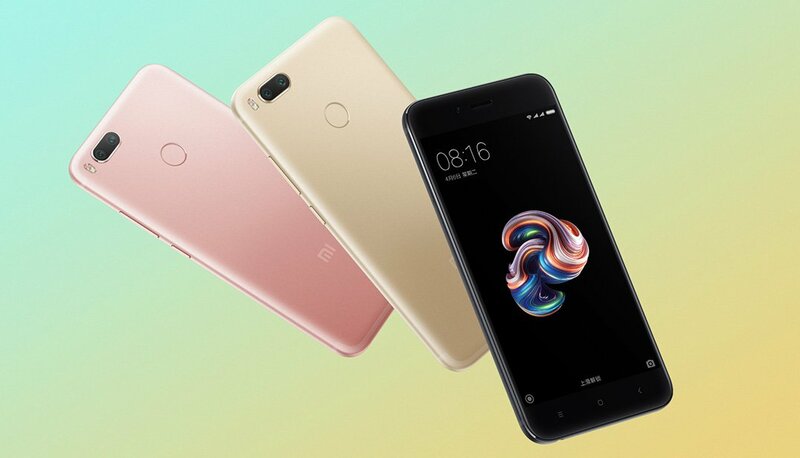 Xiaomi Mi 5X will feature a 5.5-inch display with a Full HD Display powered by a Qualcomm Snapdragon 625 processor with 4GB of RAM.13MP Dual Rear Camera. 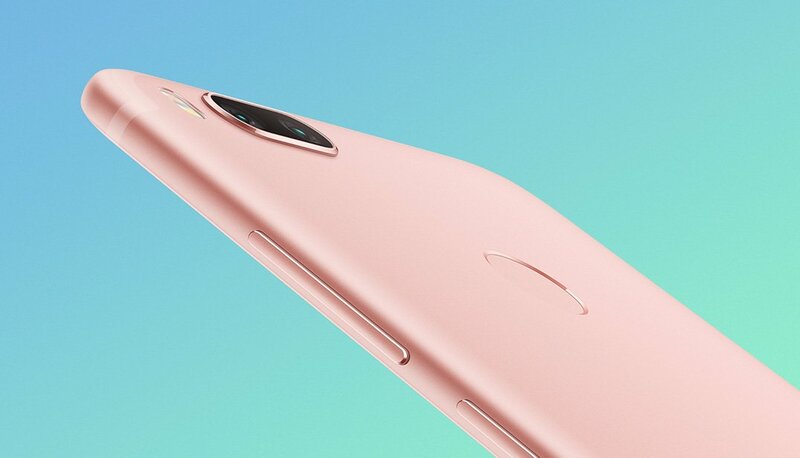 metallic design and a rear placed fingerprint scanner Packed with a 3000mAh Battery expected to be priced at 1,999 Yuan (~$295). 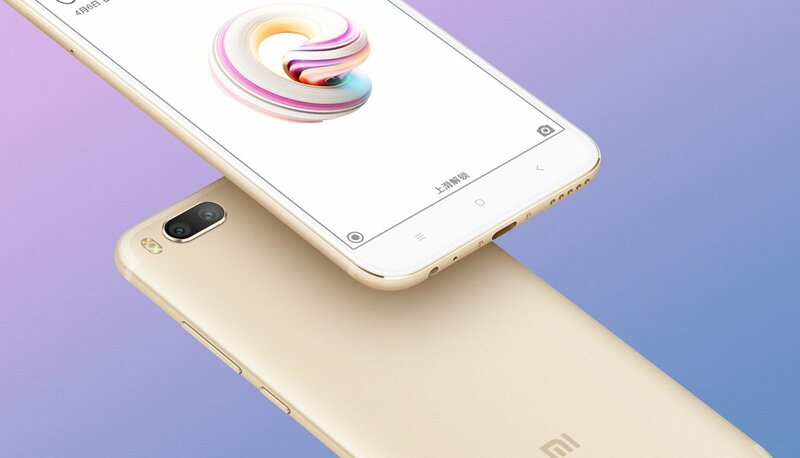 Recent rumors however hinted at another high-end variant of the phone, equipped with a Snapdragon 660 SoC and 6GB RAM, Both models of the Xiaomi Mi 5X are rumored to feature 12-megapixel dual rear cameras that include a Sony IMX386 sensor and a Samsung S5k3m3 sensor. It may also come with a 16MP selfie camera placed in front. 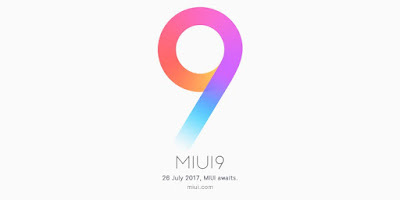 Some Known features of MIUI 9 are Redesigned Lock Screen shortcut, Added Split-Screen feature,Added 3 new themes besides the default theme, Removed rarely used features, In order to ensure MIUI 9 offers a great user experience in terms of stability, smoothness, and better battery backup, a limited amount of devices will receive MIUI 9 in the first batch followed by others. The updates will roll out in batches. Xiaomi Mi 5X & MIUI 9 launch event will take place on 26th July, 14:00 (GMT+8) at China National Convention Center.